Home | Ceramic Tea Cups & Mugs | Ceramic & Porcelain Cups | Black Bamboo Forest, 8 oz. 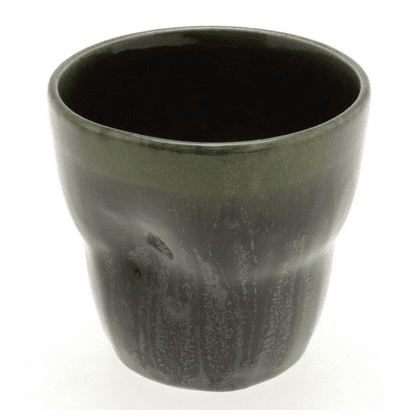 This ceramic tea cut is 3-1/2 inches in diameter and 3-3/8 inches tall. It holds 8 ounces. Often used as a sushi cup.